THE POWER OF GIS, SIMPLIFIED. 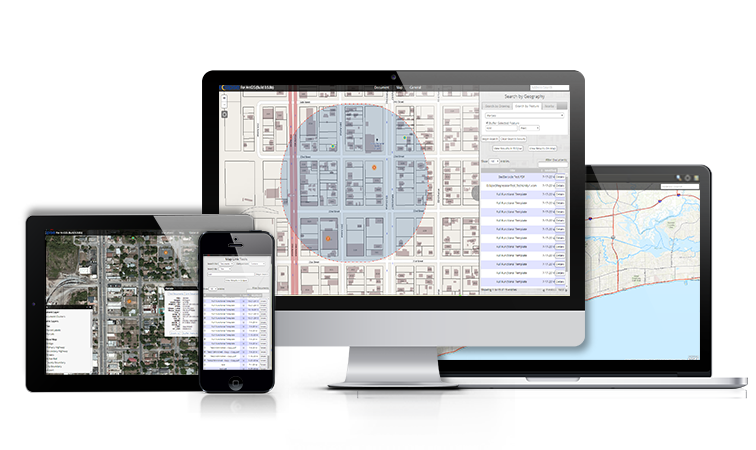 GEO Jobe ArcGIS Solutions – Our suite of ArcGIS apps and solutions increase efficiency and fuel better business decisions. Data when you need it, where you need it. 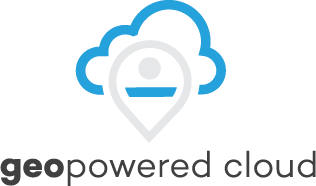 Leverage the ArcGIS Online platform with our GEOPowered Cloud, without the cost and overhead of an on-premises deployment. Unmanned Aerial Vehicle (UAV / Drone) Mapping Services. 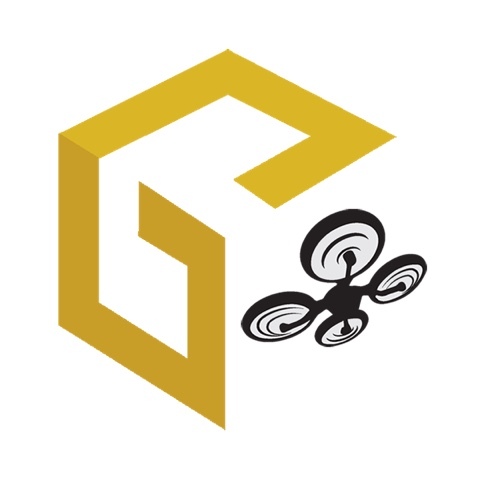 GEO Jobe is prepared to support your mapping projects with a fleet of 4 drones using the latest UAV technologies – Accurate, High Resolution, Digital Mapping Products.  Save time and energy by streamlining everyday administrative tasks. 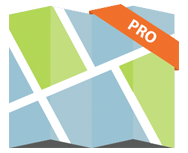 Clean up your ArcGIS Organization without the stress. Personalized landing pages help your users get in, get what they need, and get out.  Enhance your WordPress content with the power of ArcGIS Online’s maps.  GEO Jobe is a complete GIS service provider. From data creation to application development, GEO Jobe GIS is committed to doing whatever it takes to move our clients into a position where GIS technology can be used in the decision making process.